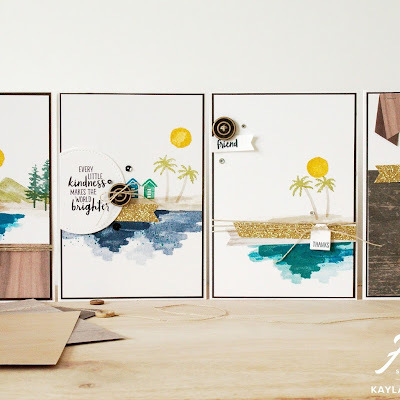 Hello and welcome to the Tassie Stampin' Up! demonstrators blog hop. This is our first blog hop together and it's pretty exciting. Tassie is a really small place but we have a lovely community of crafters and I love that we were all able to collaborate and put together a blog hop to show you these amazing products! 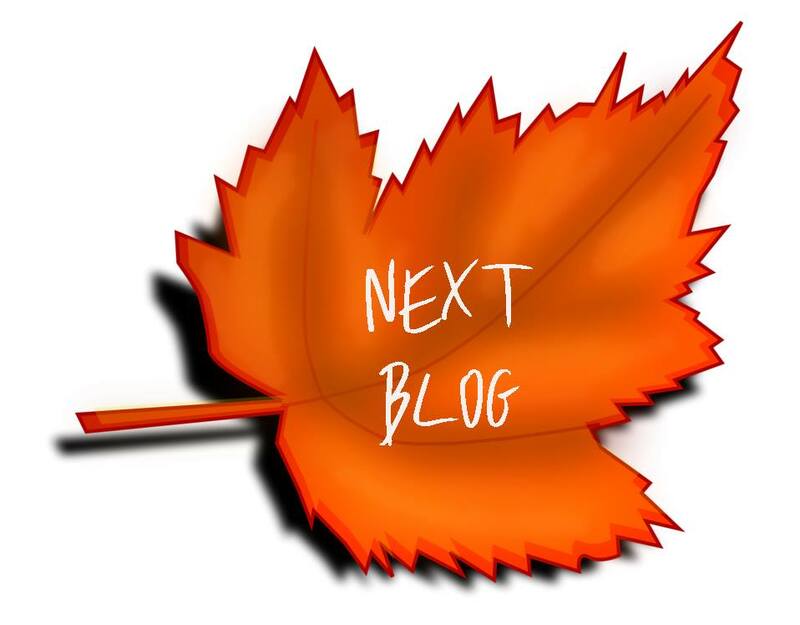 Here is Australia it is Autumn at the moment so with that in mind, we decided to do an Autumn/Easter inspired blog hop for you all. The first thing I think about when I think of Autumn is the gorgeous colours. 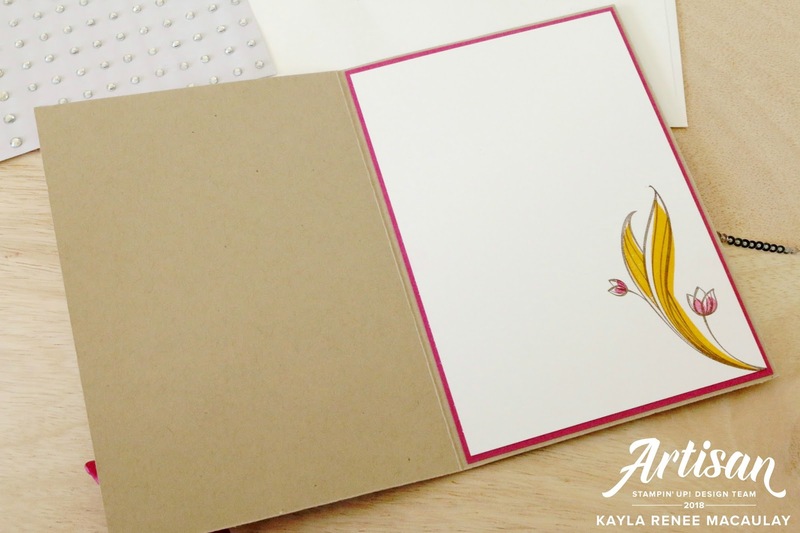 With this in mind I actually started my card creating with a colour combo and I went with the following; Cajun Craze, Crushed Curry, Real Red, Pear Pizzazz, Pumpkin Pie, Berry Burst and Fresh Fig. Quite a few colours but that is what Autumn is; colourful! 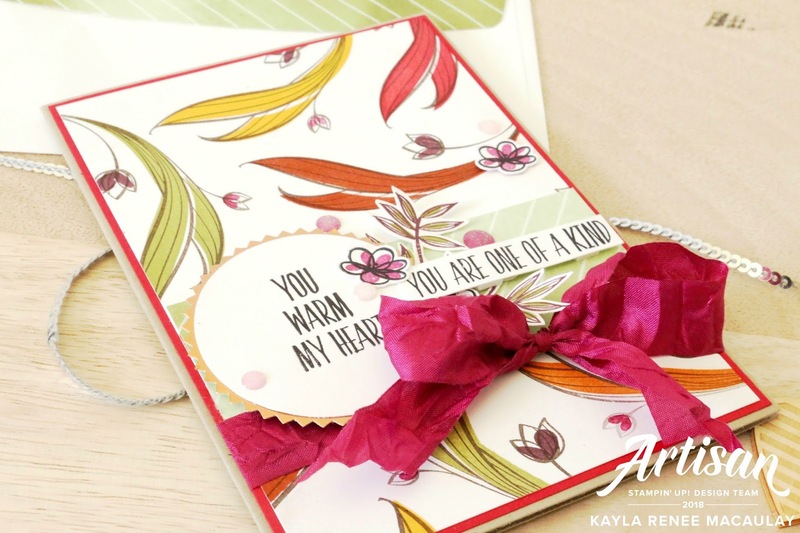 I hope you enjoy the card I am sharing with you today, and check out the end of the blog post for all the supplies I have used and the link to the next blog! Here's a look at my finished card. I have been really loving using the ribbons at the moment and really love this Berry Burst Crinkled Seam Binding, it's amazing and ties such beautiful bows! 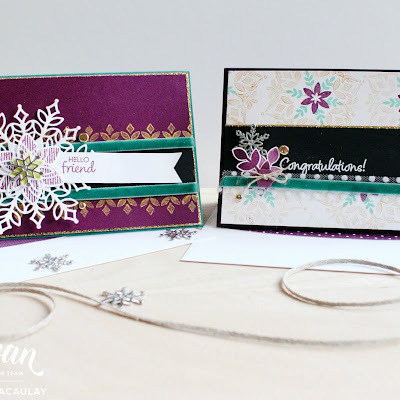 I was really inspired to use the Lovely Wishes Photopolymer Stamp set from the Occasions Catalogue. I thought it really fit well with the Autumn theme. You can see the stamp set linked at the bottom of this post. Here's a closer look at the finished card. I love how the colours came together. I even added some beautiful copper foil in there with the Starburst Punch combined with the 2'' Circle punch which coordinates with the Starburst punch so well. I hand stamped and fussy cut a few elements from the stamp set to add some embellishments and finished off with some beautiful Glitter Enamel Dots in Berry Burst. 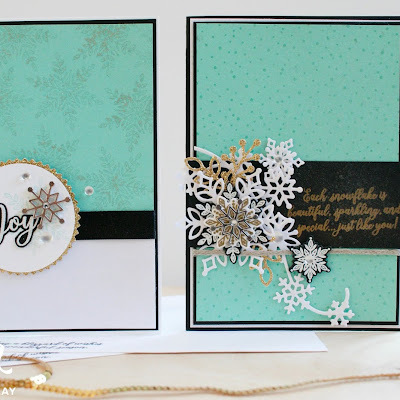 Of course I wasn't going to be done until I had created a coordinating inside to my card which I double layered and added some more stamping. I'd love you to pop along to the amazing Bronwyn Eastley's blog now and see her AMAZING work. I am a big fan of Bronwyn's. She only lives about an hour from me in beautiful Tassie land!